The Concierge Services division of Parker Realty Group is just one more way we are redefining the expectations of buyers and sellers in the real estate market. 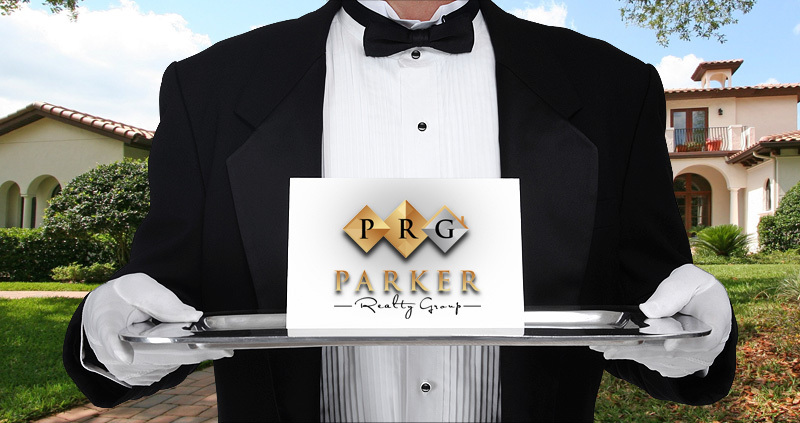 A true full-service luxury real estate company, PRG is dedicated to meeting the diverse needs of our valued clients by offering them an impeccable menu of services that includes one-of-a-kind concierge services that can be tailored to meet each person’s individual needs. 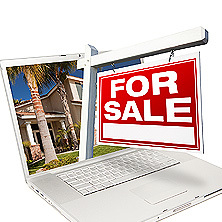 Considering the varied needs of our customers and all who may be involved in a move brings a higher and more personal level of attention and makes our company unlike any other in the real estate industry. 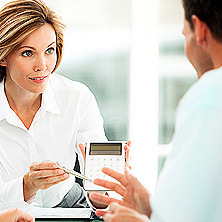 Established relationships with a variety of service-based companies and a solid network of elite vendors enables us to provide a broad base of benefits to our clients. At PRG, we can arrange everything from house cleaning and home repairs to private jet and luxury car rentals as well as hotel reservations, spa appointments, access to popular cultural events and attractions and an impressive list of additional services that can help make a move a memorable and enjoyable experience.